Tactical surveillance is a necessary evil. Whether you need a throwable robot, a waterproof robot, or just a plain surveillance robot, these robots are a true-life saver in the right situations! Tactical robots have proven priceless to firemen, policeman, anti-terrorism efforts, and hazardous waste disposal, as well as many other operations and tasks where human life is at risk. Tactical surveillance robots are designed to save human lives by allowing the user to perform tactical operations from a safe distance before they send first responders into a dangerous situation. We have done extensive research to find the best home tactical surveillance robots on the open market. We’ve gathered specs, warranties, customer reviews, blogs, and business websites for any products that could compete. 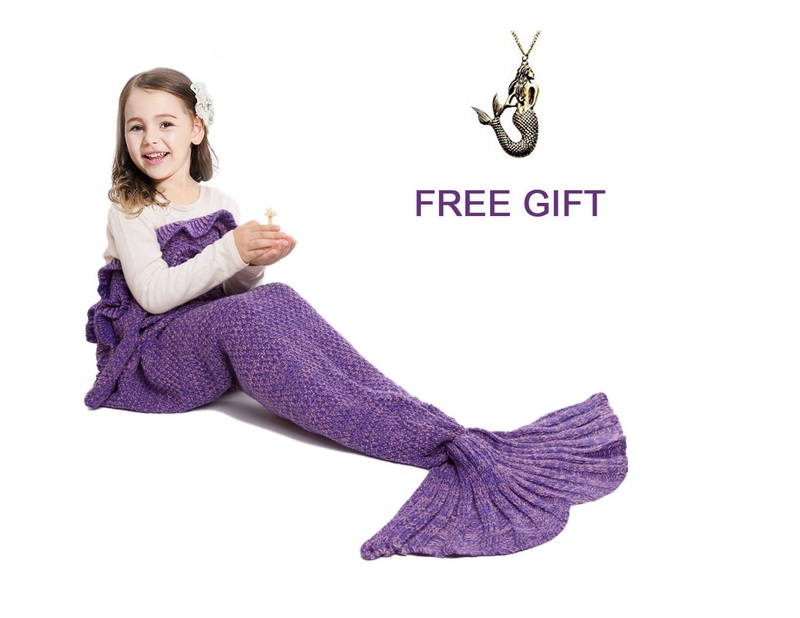 Then out of those picks, we weeded out the absolute top of the line products in the industry. If you felt bombarded by your search for a high-quality robotics, we just made your mission a cake walk! Hopefully, our work will make it easy to differentiate between poor quality products and the real deal. Enjoy! SuperDroid Robots have over 25 years of experience working with and designing robots. They have the dreams, the drive, the dedicated staff, and the know-how to stay on top of their industry, and they have done just that! SuperDroid Robots is a company that specializes in first responder robots, designed to “keep humans out of harm’s way!” The “Jack Russell” is a compact MLT tactical surveillance robot. Weighing less than 9 pounds, the Jack Russell can fit easily into a bag or backpack and can be easily deployed whenever you need it. 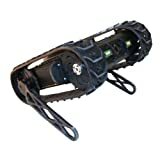 The Jack Russell is available with LED lights and an onboard microphone, allowing the user to experience firsthand what their tactical robot is seeing and hearing. The MLT – F is equipped with a rear flipper and has a camera in the nose of the robot. This robot is drop resistant up to 10 feet and can be thrown onto balconies or over fences. The Jack Russell can climb up many obstacles that other robots can’t because of its continuous track-like design and rear flipper arms. The Jack Russell SuperDroid has an amazing amount of uses and comes with a heavy-duty foam lined storage case, and a one-year manufacturer’s warranty. 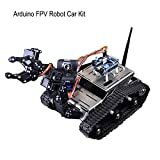 The Makerfire Arduino FPV Robot Car Kit is a Wi-Fi capable utility intelligent robotics vehicle with HD camera. 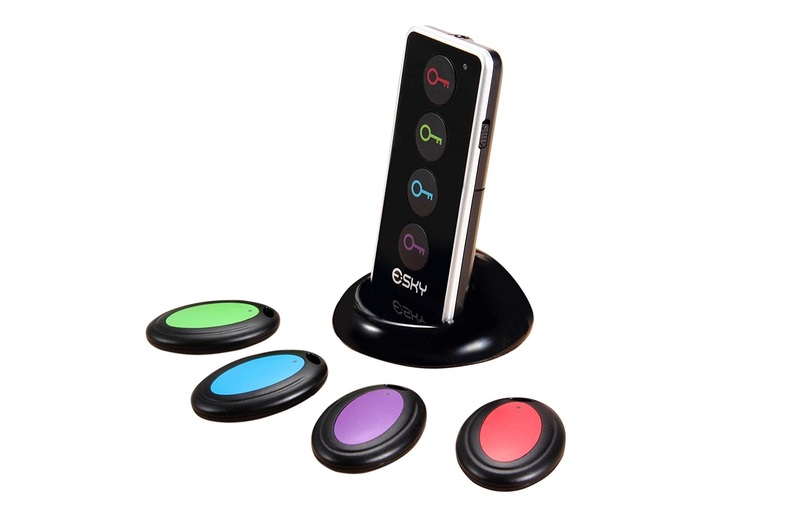 Controllable wirelessly with Android, iOS, and PC controls as well. We were really impressed with the hardware that came with this one. The Makefire comes with a 2.1 kg chassis with all stainless laser carving and welding body. 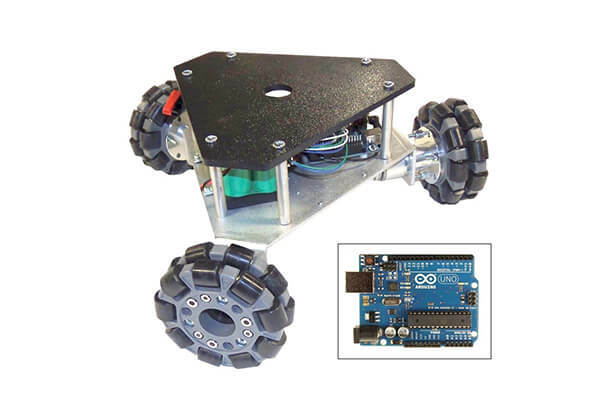 Said to be the best collection for intelligent robot fans, this kit will make either a robot tank or a five-wheeled robot car. 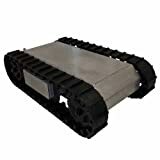 You get an extra-large size stainless steel car body, military crawler continuous tracks, and this kit is run by a 12 V charger along with a built-in 2200 mAh 8A lithium battery. The 720p camera has a resolution of up to 1280 x 720p, and there is a five DBI increased external Wi-Fi antenna for a stronger signal, and long distance transmission. Obstacle avoidance, 9G video gimbal, two steering engines, the whole 9 yards. You’re getting a top-quality package here, not to mention the ground level robotics experience that you will gain from being able to assemble your tactical robot from scratch! The SuperDroid Robots LT2 Tracked ATR Robot Platform Comes tested, fully assembled, and ready to run. This SuperDroid robot platform will carry up to 25 pounds on most terrain and will climb most household stairs. The standard motors will drive this robot up to 270 feet per minute, and it comes with a remote control. This robot is 26.5 inches long (track, tip to tip) by 7 inches high and 16.5 inches wide. 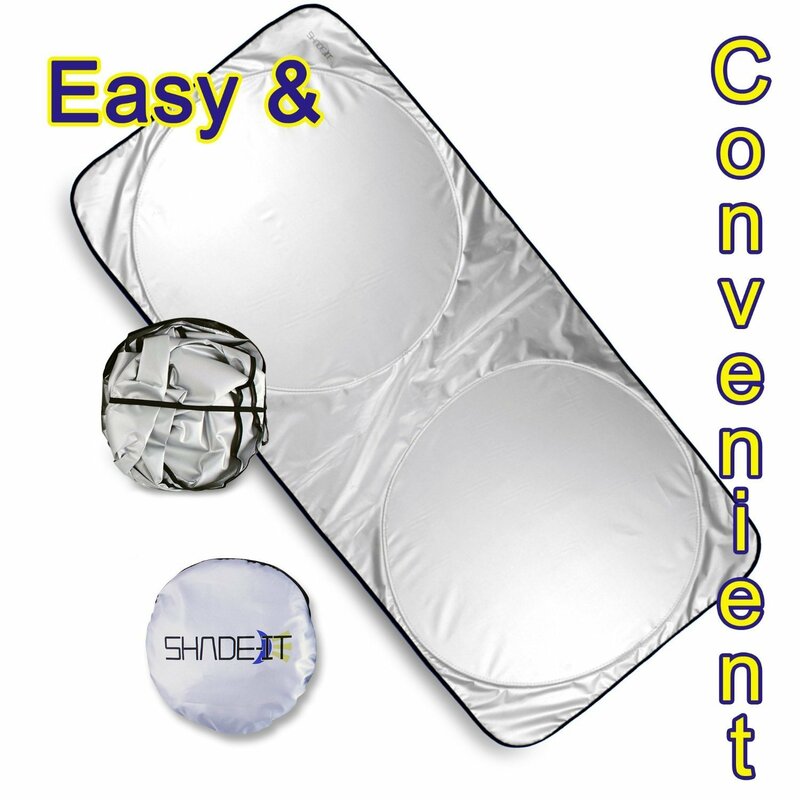 Includes battery chargers, and everything you will need to run it! 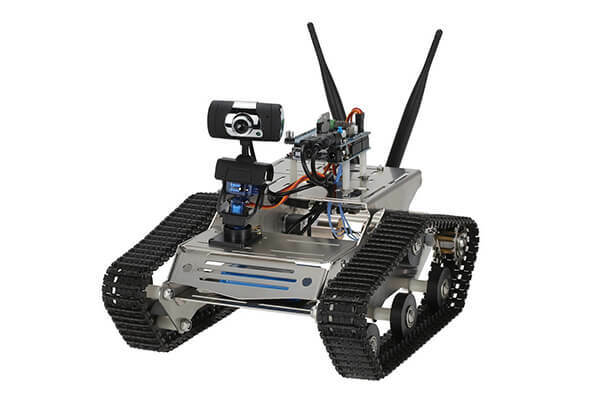 The LT2 Tracked ATR Robot Platform comes with a one-year manufacturer’s warranty as all SuperDroid Robots do, and this kit is designed to begin customization of your surveillance robot. Specially fabricated in North Carolina, USA by SuperDroid Robots, this triangular robot only weighs about 6.5 pounds in its default configuration. The triangular pattern is fitted for SuperDroid’s IG32 gear motors. With a rugged design made of 1/8-inch-thick aluminum, the chassis has mounting holes for three included motor controllers. 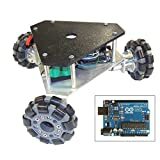 This robot is designed for direct driving with Omni wheels and hubs and is driven by a 4500 mAh NiMH 12 V battery and charger. Backed by SuperDroid’s one-year manufacturer’s warranty, there is no question of the quality of a SuperDroid product. They are considered industry leaders that stand behind their products and have a dedicated focus on building quality robotics with human safety in mind! 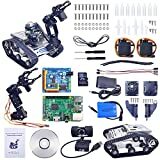 The Longruner UNO Project Upgraded Smart robot car kit is 3.8 stars rated with previous buyers, and customers are saying that if you want to learn about robotics, this is an excellent kit for you. Capable of tactical surveillance, the 720 P HD camera with a wireless Wi-Fi robot will avoid obstacles, allow tracking, and gets a video resolution of 1280 x 7 20p. The Smart car chassis has a stainless-steel body, military-style continuous tracks, a double DC gear motor. 2.1 kg chassis with all stainless laser carving and welding body. (Said to be the best for intelligent, indoor robot fans) This kit is also designed to give you a tactical surveillance robot while giving you valuable, ground level expertise in the robotics industry! The GOOLSKY Wifi RC Car with 1.3MP HD Camera Allows you to take pictures, record video, or watch a live video transmission. Operate your GOOLSKY Wifi RC Car in 10 different running speed modes for better control. 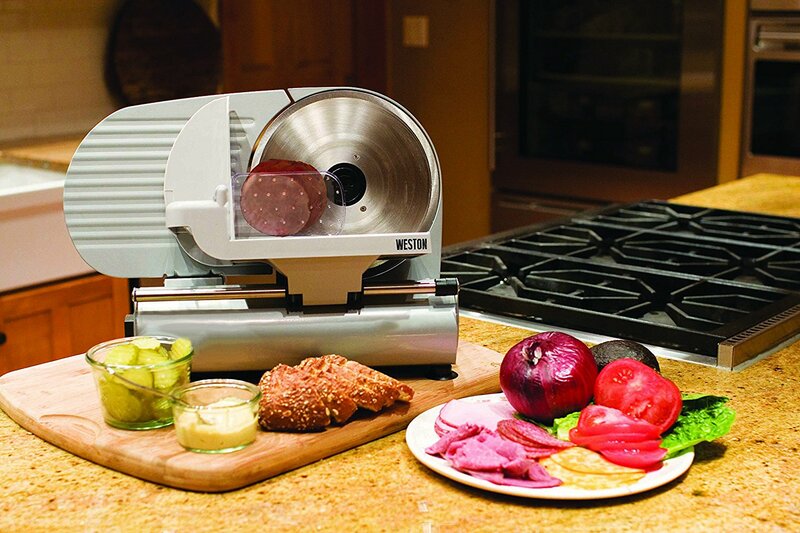 Multifunctional stainless-steel chassis, customizable to your liking with most equipment installation. 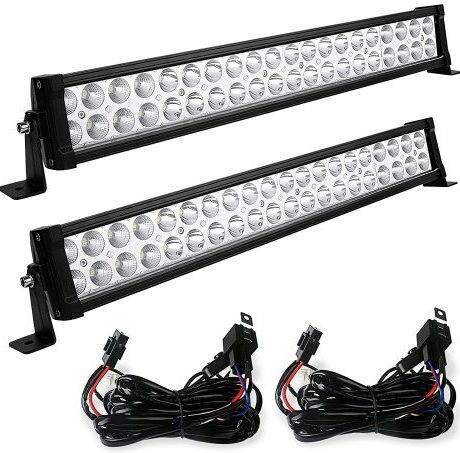 Rechargeable, high-performance 12 V 2200 mAh lithium battery supporting stronger power and longer running time, allowing you to operate at greater distances. The camera is conveniently controlled by remote, with a two-axis adjustable camera gimbal, allowing to see your way around as if you were walking. This looks like an amazing deal, and a chance to start to get to know robotics! 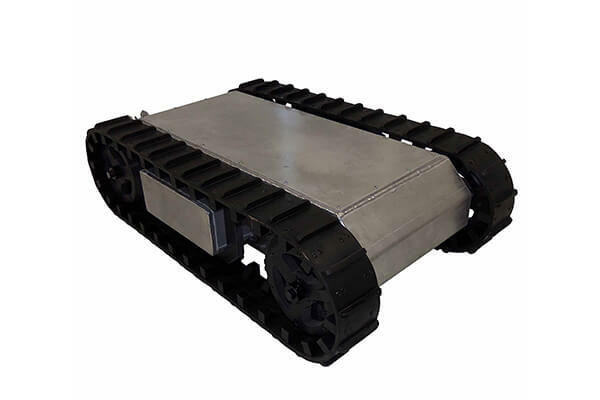 The SuperDroid Robots HD2 Treaded ATR Tank Robot Platform Is another top-quality, heavy-duty robot platform designed for tactical operations by SuperDroid Robots. These robots come fully assembled and tested, and ready to run. 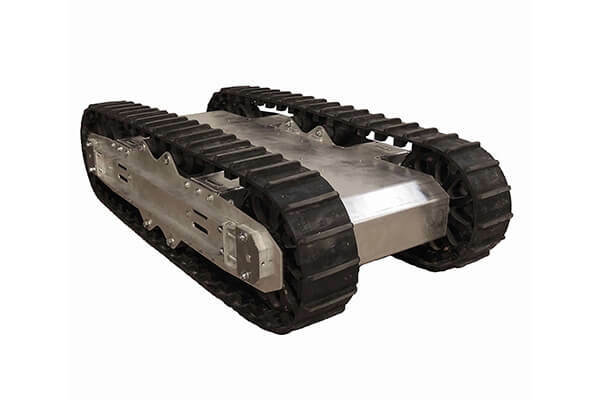 The HD2 is a large tracked robotic development platform. It includes an HD2 pair of tracks, and a Generation 4 wheelset. SuperDroid Robots are some of the most prestigious industry leaders in the robotics industry. They specialize in tactical operations equipment, designed to keep humans safe and sound from a remote location. This tracked robot will climb obstacles, go downstairs, and drive over most terrain without wincing. You’ll get HD2 battery mounts with battery chargers, 8 – HD2 idle rollers with bearings and shafts, 4 motors, a Sabertooth Dual 25A Motor, and a Spectrum DXSe Transmitter with AR600 receiver. Some pretty high-tech equipment from SuperDroid Robots, rumored to be hands-down one the best, and most dedicated robotics companies to ever step foot in the robotics industry. 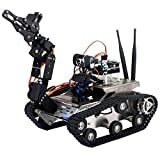 Xiao R Geek TH Robot Metal Wireless Wifi Video Robot is a great Kit for beginners. 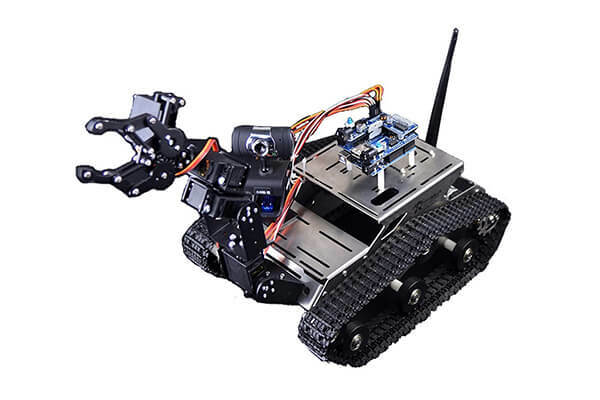 With a 2.1 kg chassis, which is said to be the best design for intelligent robot fans, the double motors and planetary gearbox will power this Wi-Fi device over light terrain and has plenty of mechanical parts and electronic modules included to get started exploring your robotics hobby. With a 2200 mAh 8A lithium battery, you will get a power play and long playing time. 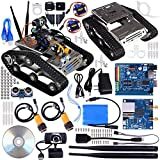 Arduino multi-functional Wi-Fi Smart car driver board to get you where you need to go, and this tactical surveillance robot is controllable through iOS, Android, and PC controller platforms. Comes with a video tutorial DVD, a 12 V lithium battery charger, and everything you need to get started building your surveillance bot! 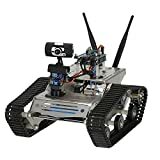 The UniHobby H80 TH Full Metal Wireless Wifi Video Robot Is a great kit for beginners as well. If you want to start exploring the world of robotics and tactical surveillance, this is a good place to get in from the ground up. 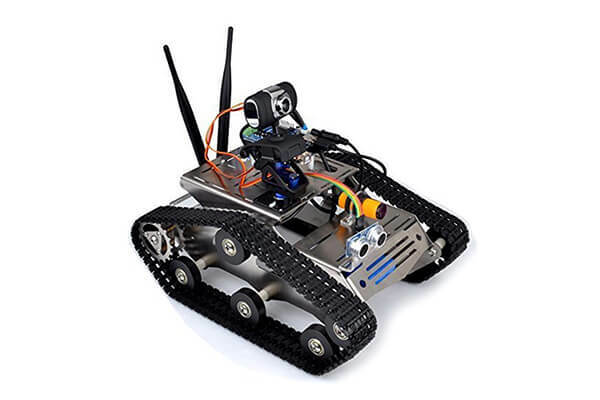 This Wi-Fi robot is made of a 2.1 kg chassis with stainless steel laser carving and welding body. 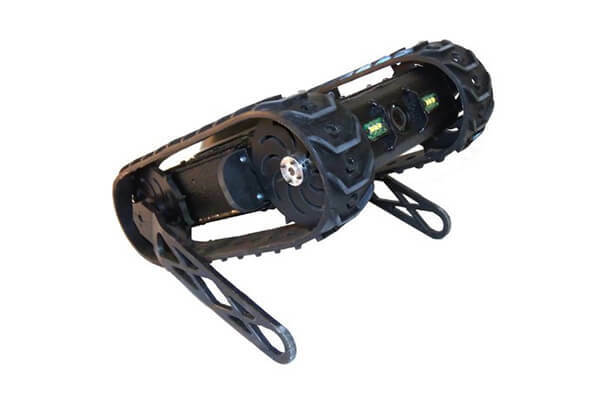 (Considered high quality) It has two DC gear motors, a planetary gearbox, and can climb at the degree of 57°. Five pairs of driven wheels, one pair of a capstan, and the motor specifications are 12 V 350 revolutions per minute. You will be getting a quality product here that is designed specifically for home tactical surveillance and learning robotics. If you’re interested in the robotics industry, they could not have made this little invitation any more obvious! 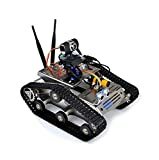 Kuman Sm5 Th Wireless Wifi Robot Car Kit with Video tutorial is an excellent choice for anyone with a creative side that is interested in robotics. Aside from making an excellent tactical surveillance vehicle, this kit will give you the tools necessary to build your own robot, giving you ground-level design skills in the robotics industry. Backed by the manufacturer that designed these prototypes specifically to call out creatives, the Kuman Sm5 Th Wireless Wifi Robot Car Kit has reviews on YouTube, and multiple other channels with people excited and bragging before and after their products arrive. Iron Man two chassis, three sets of installed sensors, 9G video cloud deck, and a 720 P camera, all ran by two, 9G steering engines, a robot link 300M 5DB Antenna, and a 2200 MAA 12 V 9A battery. Everything you will need to design a tactical surveillance robot from scratch, with a video tutorial. This experience is priceless, and honestly, the way the manufacturer puts it on their website, this kit is literally a call to action for creative’s to get in the robotics industry! 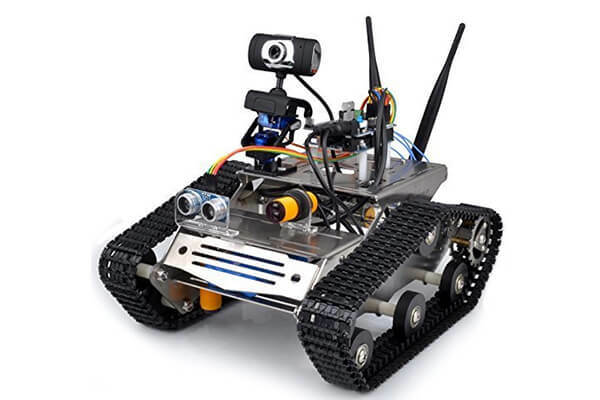 Whether you want a home tactical surveillance robot to survey your premises, spy on your friends, or rescue people from a hostage situation, tactical surveillance robots are very useful and can even save lives. In this article, we’ve got tactical surveillance robots that can be thrown or dropped from up to 10 feet, useful for throwing up on balconies and over fences if need be. We got tactical robots that will do an immaculate job of protecting your investments if that’s what you need them for, and we got tactical robots that can be used for other purposes as well. 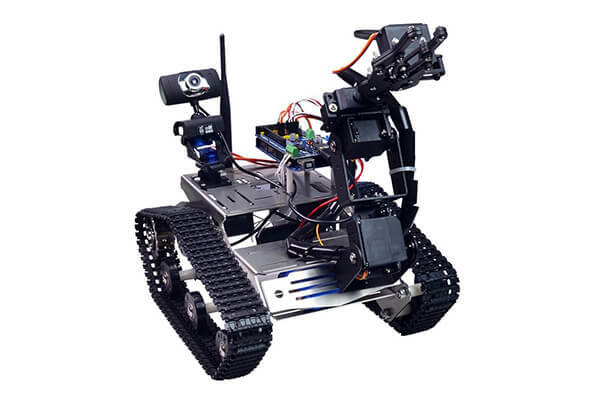 We’ve even listed a couple of tactical robot platforms for the geeks out there that already know what they’re doing, or people that want to start getting their own equipment and learn about robotics from the ground up. 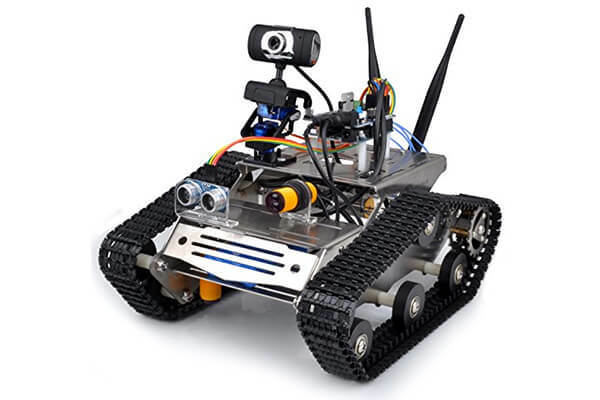 A couple of the kits on our list are even built specifically for people who want to learn about robotics, allowing you to customize a wheeled or tracked surveillance robot yourself! 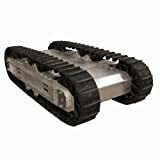 We’ve listed customizable tactical surveillance robots from top-of-the-line manufacturers that specialize in their industries and make waves of impressions across the world. SuperDroid Robots offer the most impressionable quiver of home tactical surveillance robots and other robotics equipment, and the widest range of complete robot kits on the open market today. 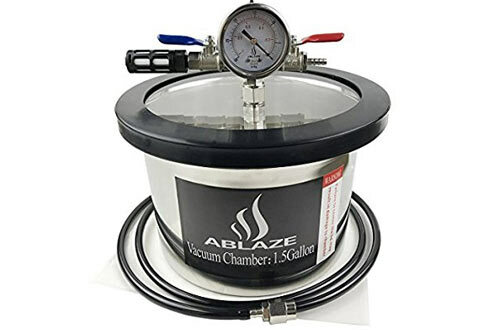 They are a highly respected name in the robotics industry, and they back up their products! Kuman is a manufacturer that is also making waves in the robotics industry. Kuman believes that everyone should have access to tools hardware platforms and resources to fulfill their dreams, and with their invitation-style prototypes that you can build yourself, who could resist them? Kuman offers low-cost development platforms and custom solutions made to help you put your ideas into action and create what you can visualize in the robotics world!